Come out on top of the Leaderboard and win a great prize! When can I make my picks? 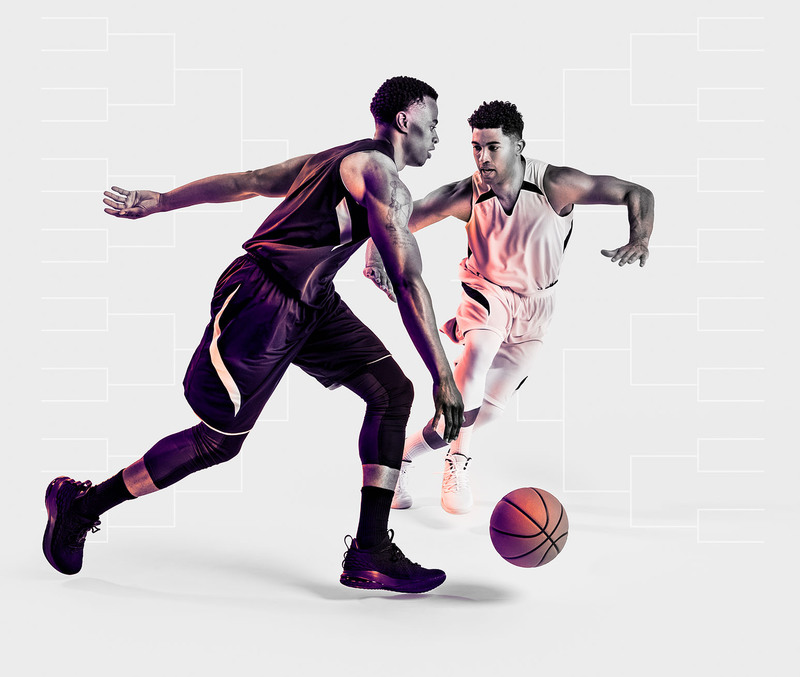 Your bracket will be available to complete after Selection Sunday, March 17, when the NCAA announces which teams will be participating in the tournament, and will be open for picks until Thursday, March 21, five minutes before the first game begins that day. No one may submit a bracket after that deadline. Can I change my picks? You can update your bracket between March 17 and March 21, up until 5 minutes before the first game begins that day. On Thursday, March 21, the first bracket game begins at 12:00 PM Eastern Time, so at 11:55 AM Eastern Time, all March Mania brackets are locked. You cannot update your bracket after that first game begins. Are the play-in games included in this contest? There are four preliminary games the week of March 17 to determine who will play in two of the first round of the bracket games. There are no points associated with these "First Four" games in the Pick-It March Mania contest. You’ll see there are two teams listed on a few of the bracket spots, but those will be replaced with the winner of the play-in game after that game finishes. What do I get if I win this contest? Scroll up to check out Prizes for this contest. Who is allowed to play this contest? Scroll up to check out the eligibility and rules for this contest. Who can I contact with a specific question about my contest entry or my bracket? Please send an email to pickit@pickitchallenge.com if you need tech support or have any questions about this Pick-It contest. Thank you!